I'm a stand-up comedian currently performing all over New York City. If you like Bill Hicks, Doug Stanhope, Dave Chappelle, Sam Kinison, Richard Pryor, Joey Diaz, etc... you'll like my comedy. I'm professional and will do everything in my power to make your night a great one! I will do everything in my power to make your event full of joy. Personalized material, a variety of comedians, avoid sensitive topics, whatever I can do to help you have a fun experience. 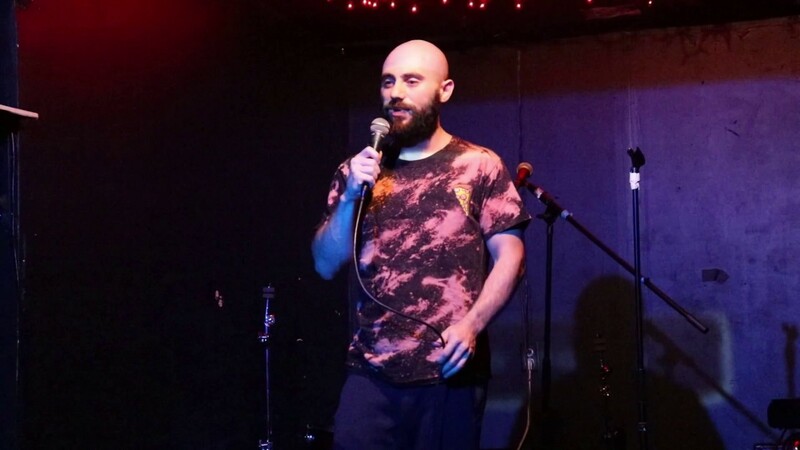 Andrew Steiner performs all over New York City and is a regular at New York Comedy Club, The Grisly Pear, and The Village Lantern. If you like Bill Hicks, Doug Stanhope, Andy Kaufman, Dave Chappelle, Sam Kinison, Richard Pryor, Joey Diaz, you'll love Andrew Steiner! Dave Chappelle, Richard Pryor, Bill Hicks, Louis CK. A microphone, a stool or chair, a glass of water.